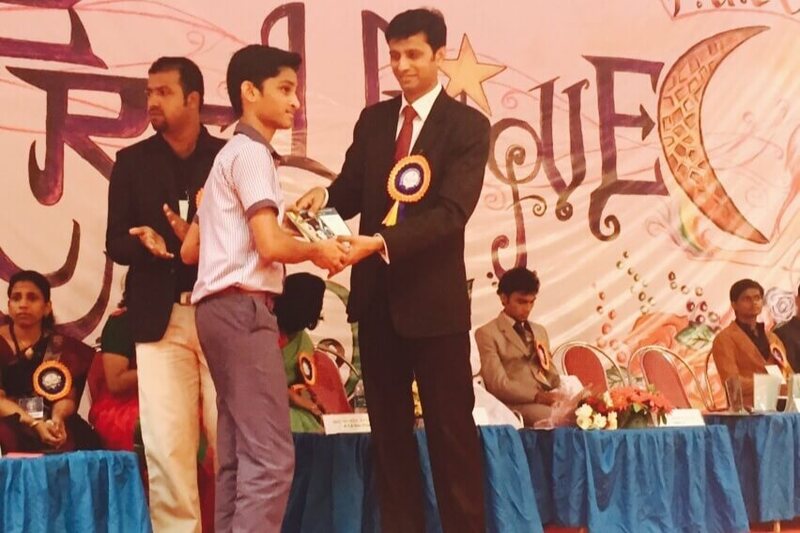 In the Pre-Unique competitions held at St Aloysius PU College for high school and PU category on November 20 – 21, 2015, a total of thirty students participated and a few have bagged prizes in various individual and group events conducted. 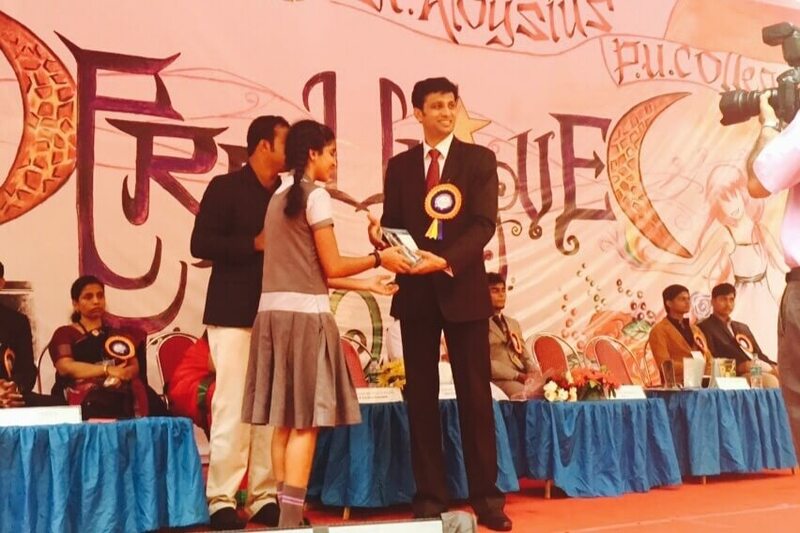 In the individual category, Radhika Bansal of Class XII Commerce won first place in Mock Press, Vishwas of class X won first place in Mono Act and third place in Declamation. Chris Cardoza of calss X won third place in Debate. 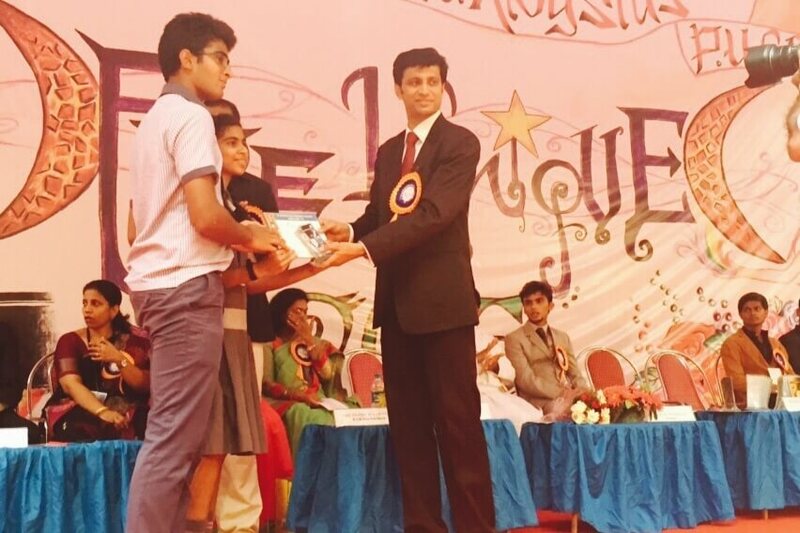 In the group competition category, Thoshak, Adline and Flavia of class X won third place in Collage competition. 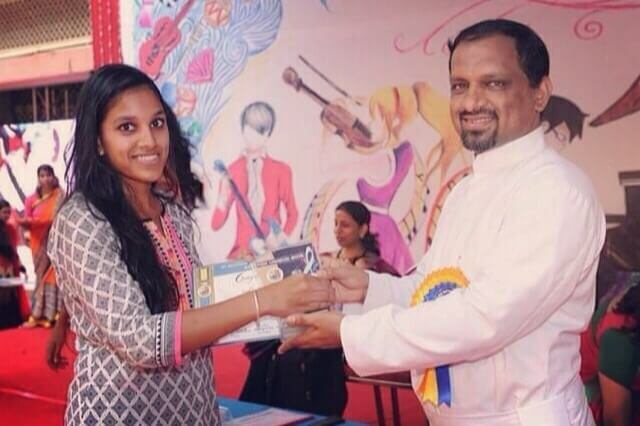 Aaral, Flavia and Sinchana of class X won third place in Pictionary.